Saranac Lake, NY (December 22, 2018) – Thursday afternoon on Lake Street, a vehicle was involved in a car accident, where it then went off the road and crashed into a living room. The driver, Ronald McCasland, had been driving with his front-seat passenger, Lucy McCasland at the time. They went down the slope of their driveway where they were involved in an accident, which caused them to go off the road and directly into the living room of a family. The parents in the home, as well as their 1-year-old and 3-year-old children, were in the living room when the vehicle struck. The mother said that there was dust everywhere as she picked up her children and went outside. One person was injured in the accident and was transported to the hospital. Responders arrived at the scene to help clear the accident. In doing so, portions of the brick wall collapsed as the van was being removed. The cause of the accident is still under investigation at this time. First and foremost, we would like to take a moment to extend our kindest and most genuine sympathies to the victims involved in this car accident. 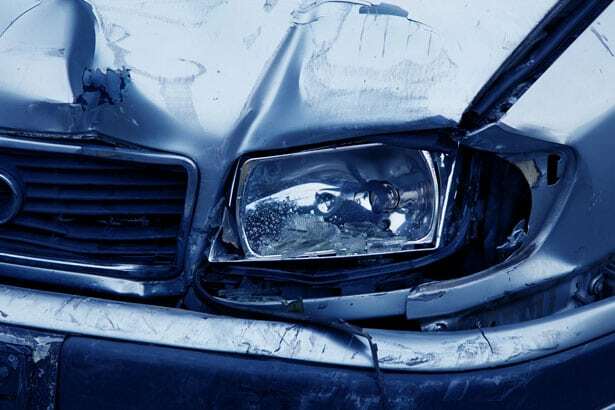 It is important to understand that, following a car accident due to the negligence of another party, you may have rights in the midst of your New York car accident. At Hach & Rose, our experienced car accident attorneys are here to dedicate their time and patience to your case so that you can get started on receiving the results you deserve in the midst of your claim. We are fully devoted to helping you move forward and recover against a party that has caused you harm in some way. If you or a loved one have been involved in one of these accidents, we want you to know that we are here for you every step of the way. Do not hesitate to contact us for more information at 212-779-0057.